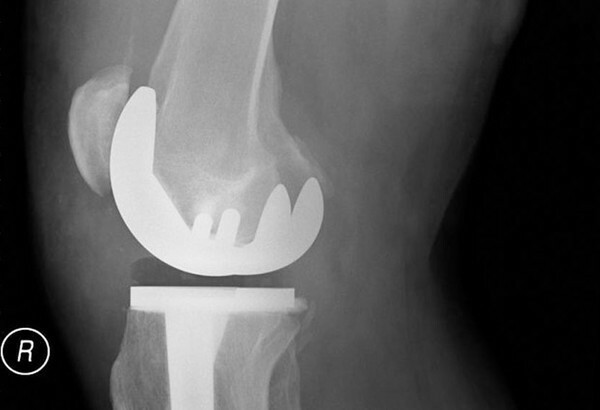 Patients come to CAO Joint Replacement Physicians seeking long-term relief from arthritis, injury and overuse. We provide the most advanced total joint replacement and revision techniques available so our patients can regain the ability to participate in activities previously limited by pain. Our personal approach to joint replacement and focus on the whole patient are designed to alleviate the anxiety that many patients feel about pursuing treatment for their joint pain.